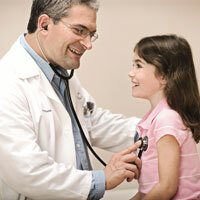 Jackson Medical Center is a fully State accredited department staffed with qualified and trained personnel. The Laboratory provides services in microbiology, chemistry, hematology, and blood banking. 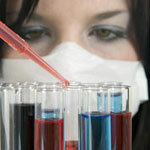 Some specialty laboratory tests not able to be performed at Jackson Medical Center are sent to a reference laboratory. Results of these tests are reported through the hospital to the physician. Laboratory services are available 24 hours per day, seven days per week. Business hours are between 7:00 a.m. and 5:00 p.m.